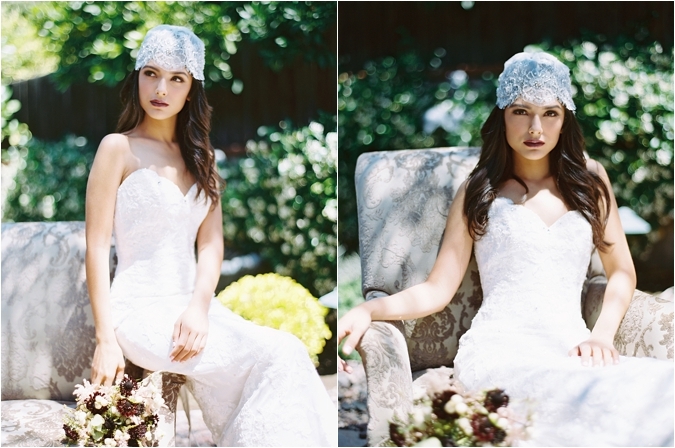 When this shoot from Marvin Tsai Photography landed in our inbox a few months ago, we just knew that we had to feature it. 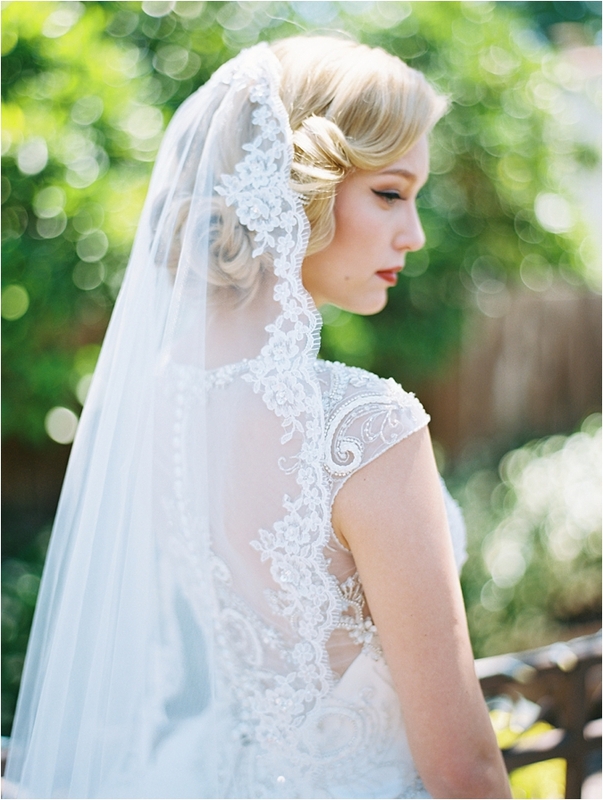 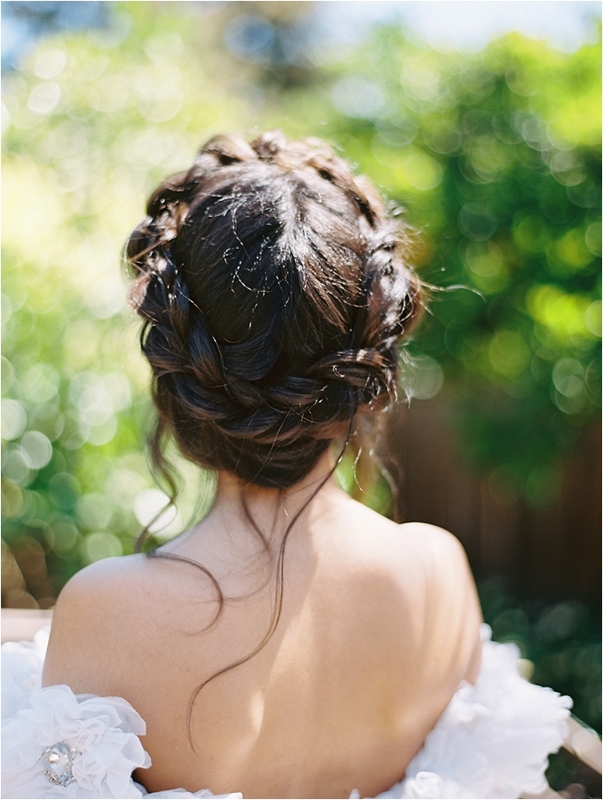 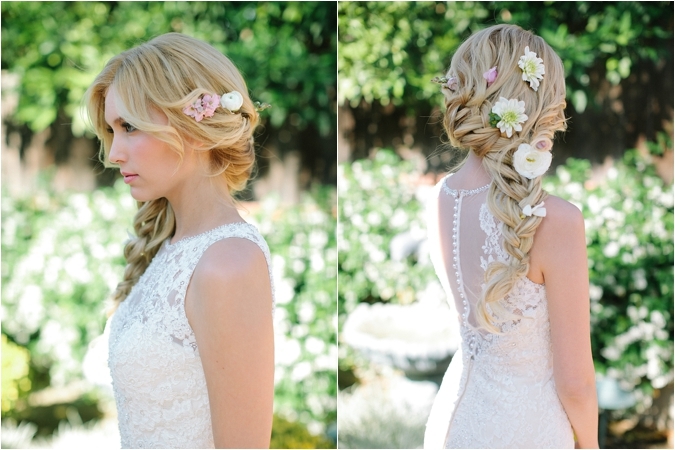 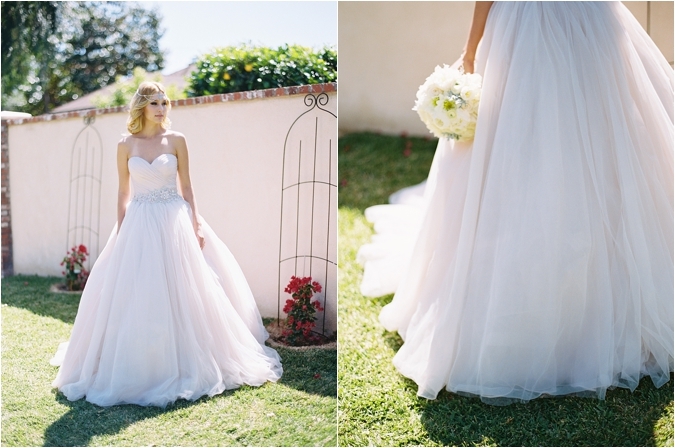 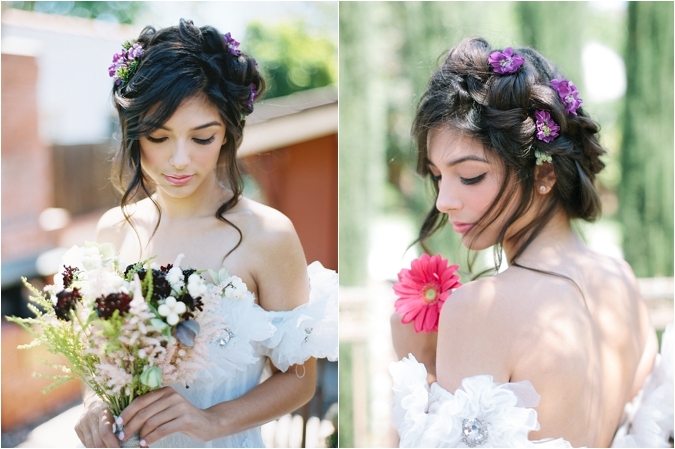 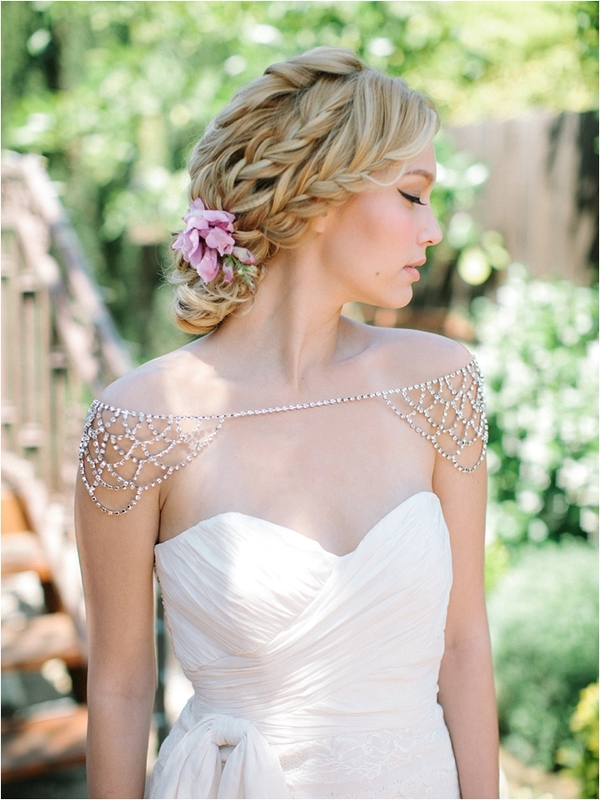 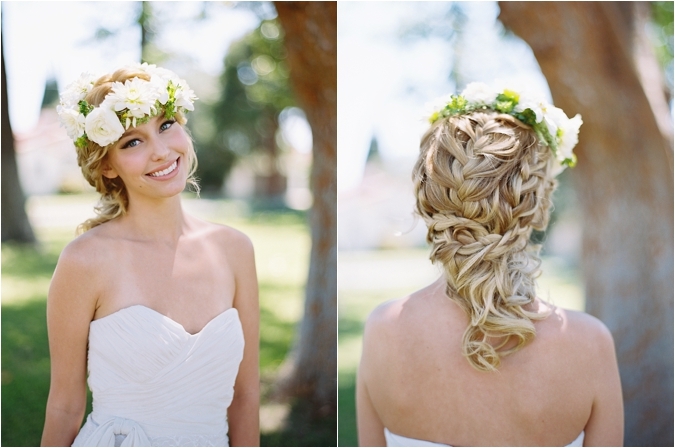 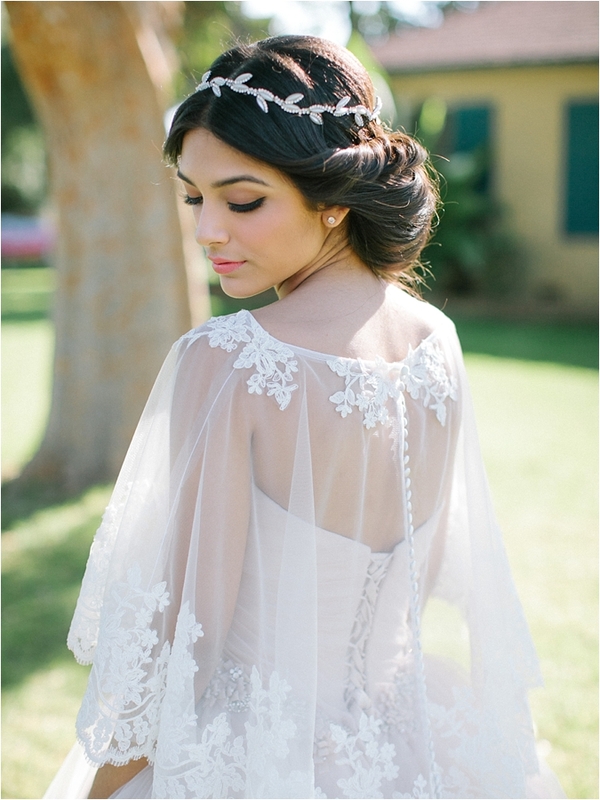 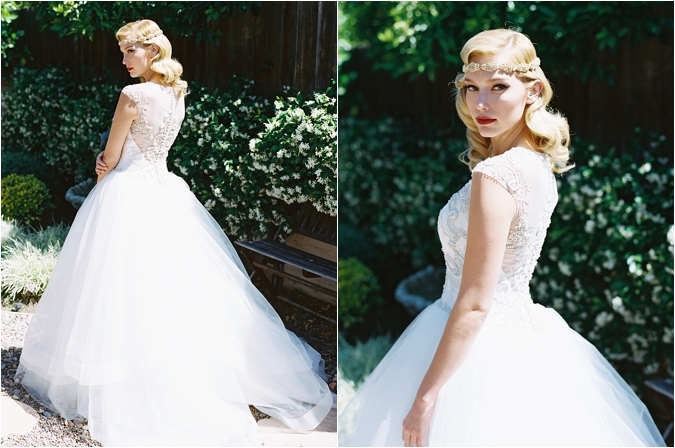 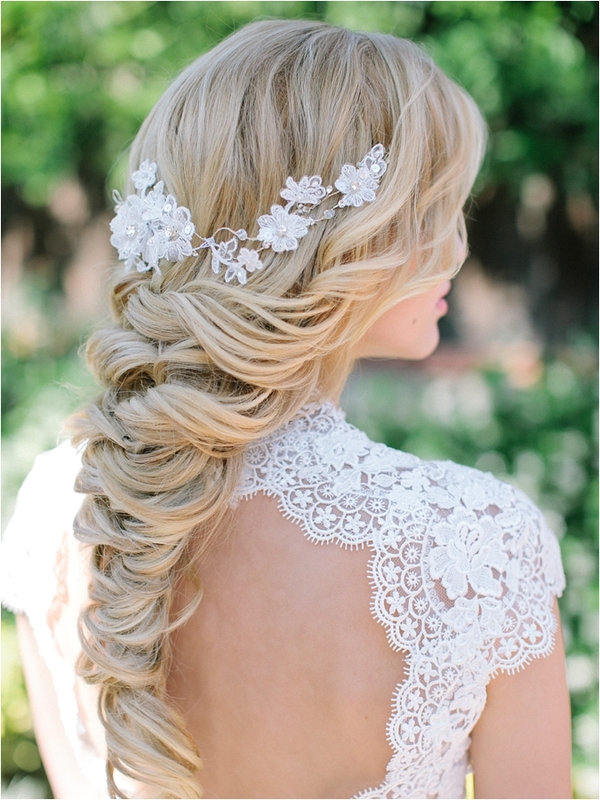 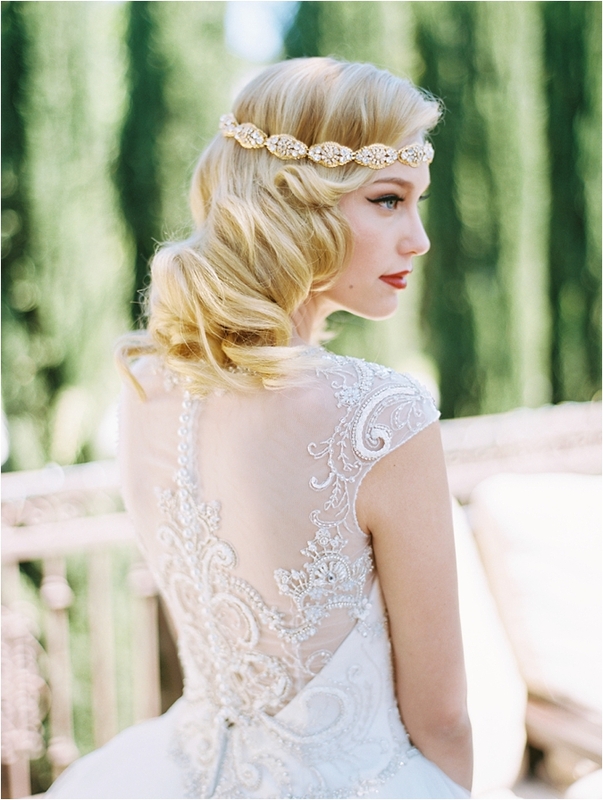 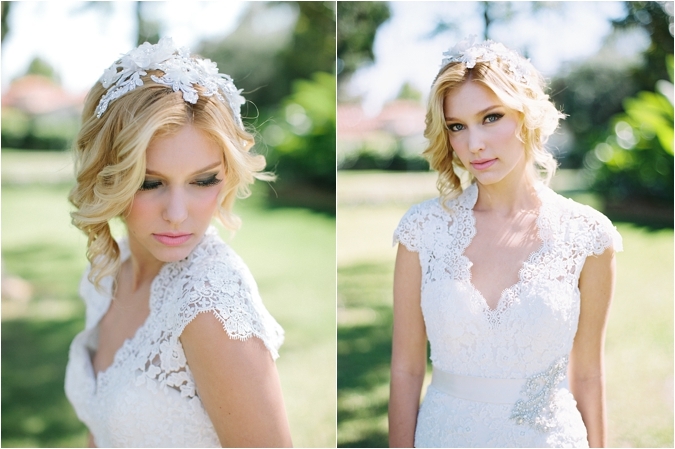 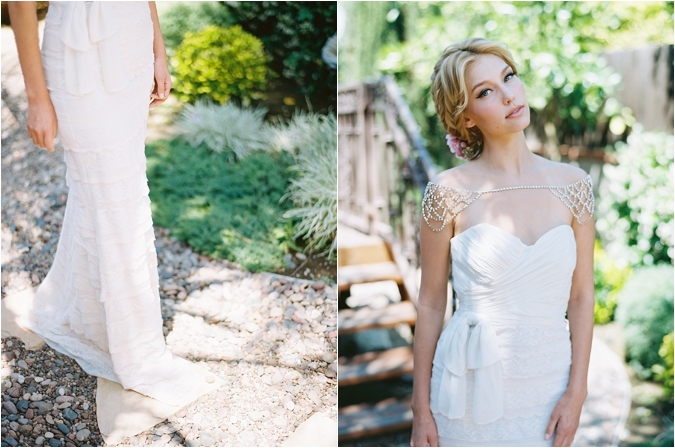 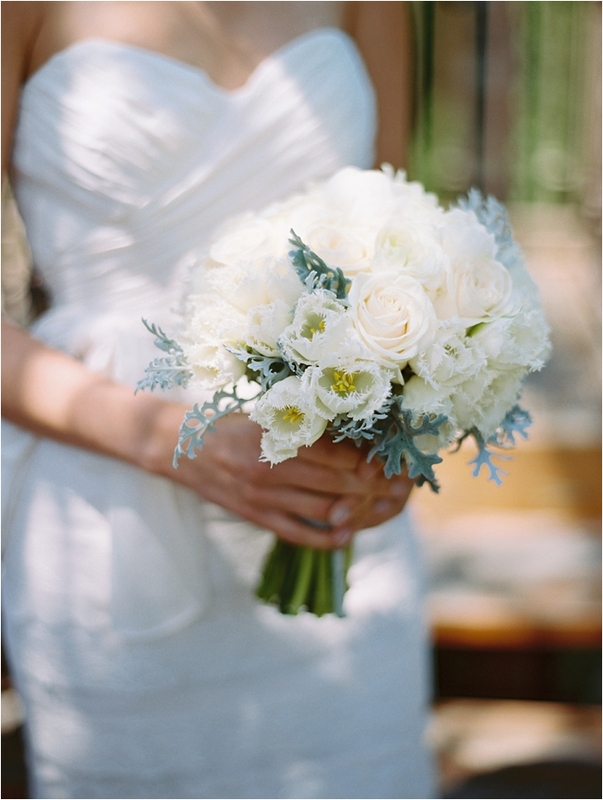 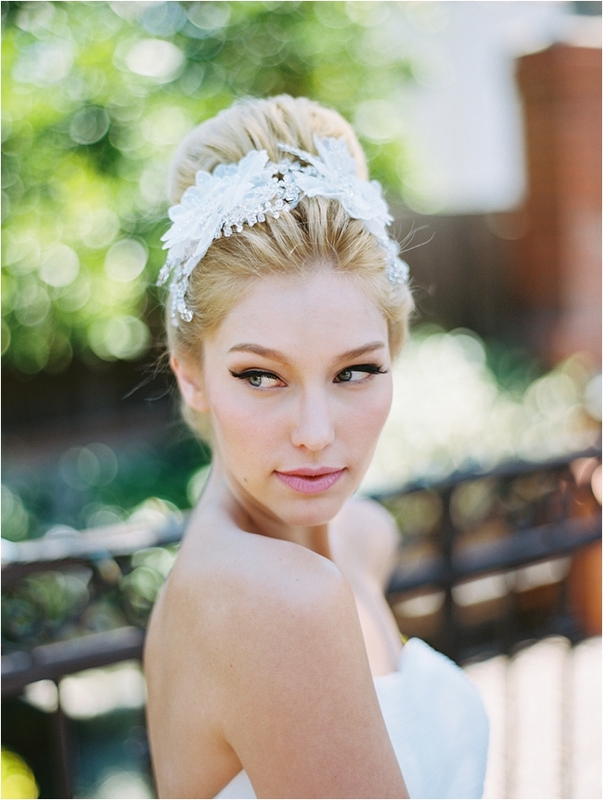 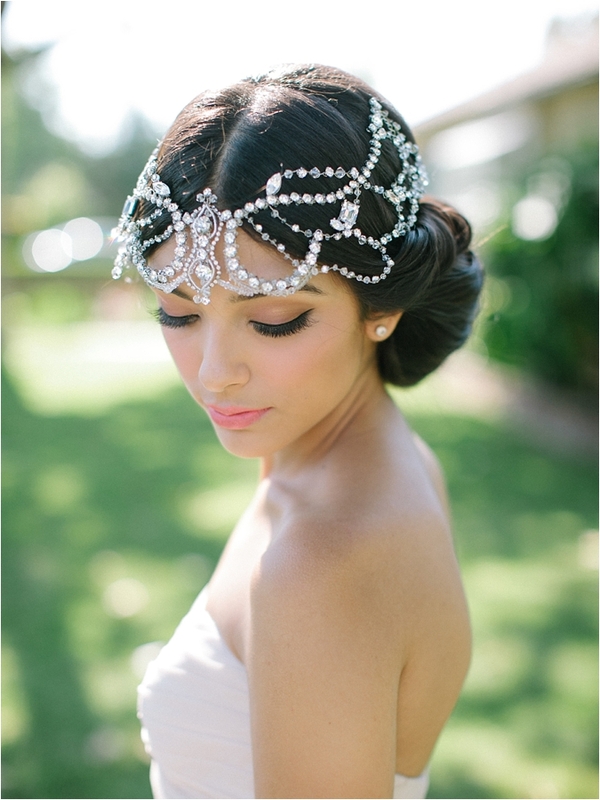 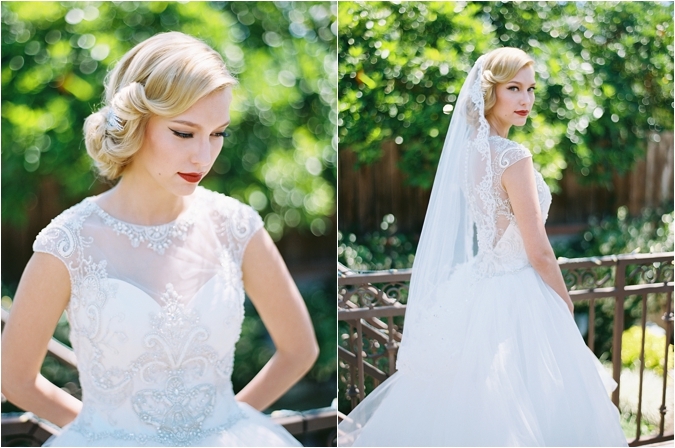 This is hands down, one of the prettiest styled bridal shoots we've ever seen. 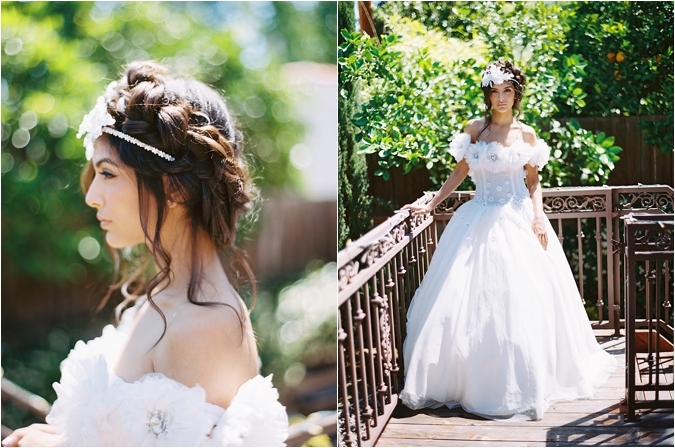 The inspiration behind this shoot focused on the Victorian Era while making it modern so that brides of today can incorporate these looks into their wedding day and everyone involved did a fantastic job creating this incredible shoot. 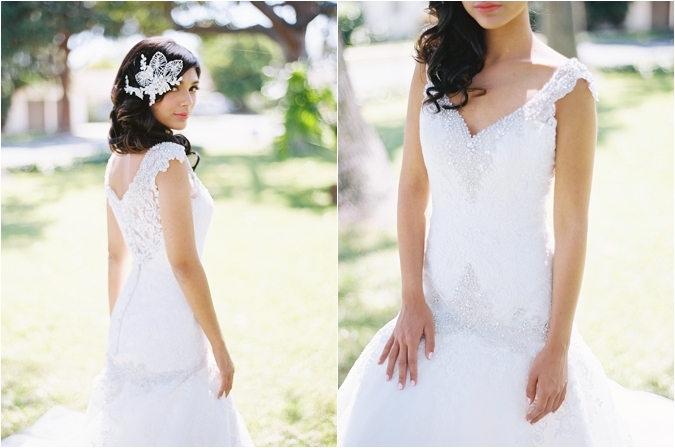 Thank you Marvin for sharing this shoot with us! 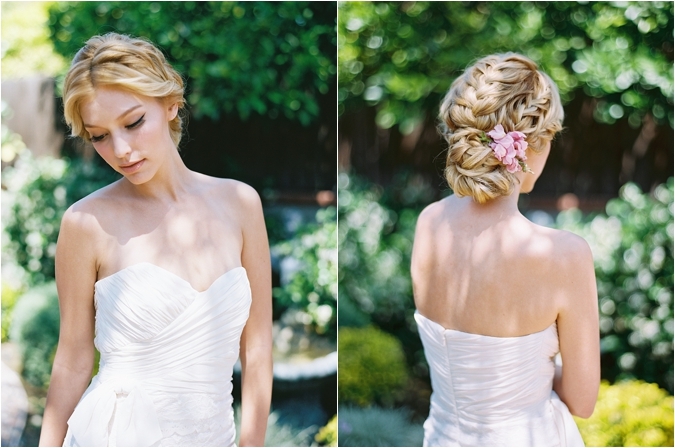 Sound off below - which is your most favorite look? 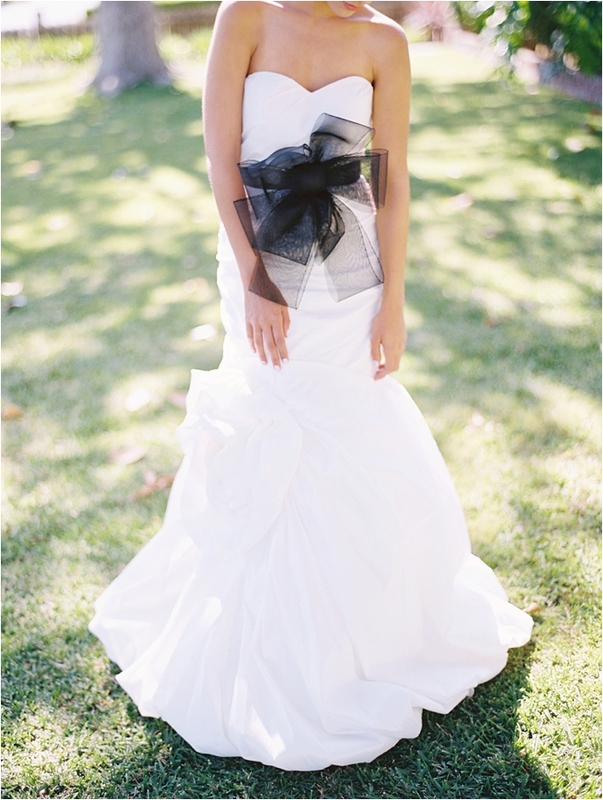 This shoot was also featured on Wedding Sparrow.